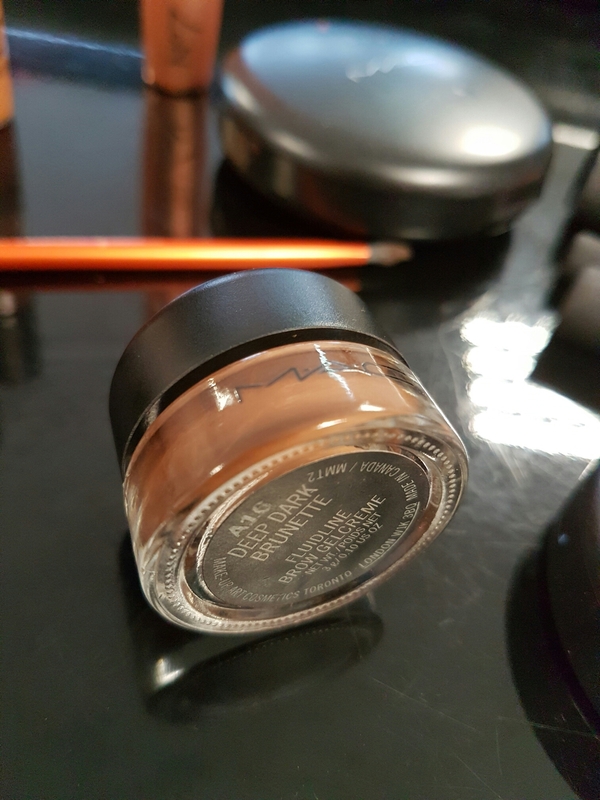 So after years of buying makeup, mixing and matching. 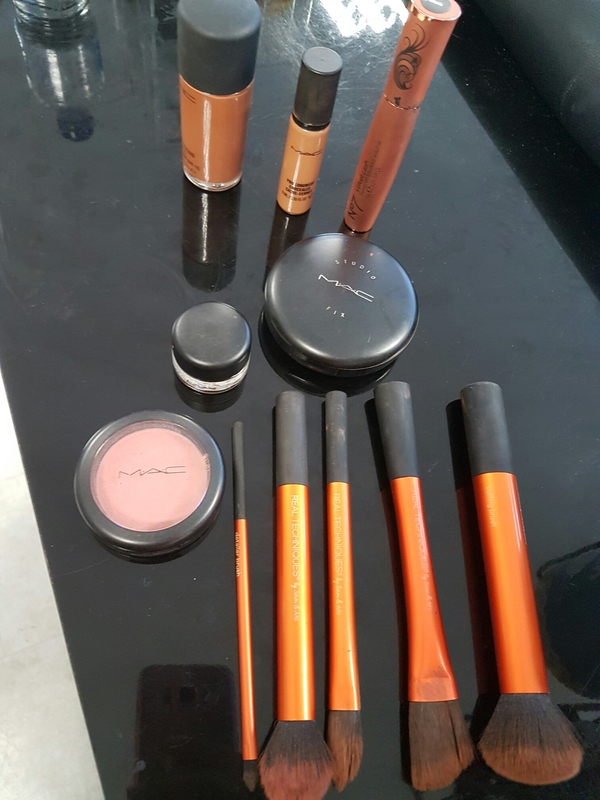 I’ve finally got my makeup bag essentials which l can get done in 10mins flat. PreviousWhat is the best workout for fat loss?